Find Berks County Act 319 Properties, Act-319 Farms & Land for Sale with HMSRE. Every Act 319 property in Berks County, PA must contain at least 10 acres or gross over $2,000 each year in agricultural income. Berks County is rich in farmland availability and many have been preserved through the years. If you buy an Act-319 property or Farm with us, you’ll see how you can truly Take MORE Home!™ with our Cash-back Rebate for Buyers and/or the Home Marketsite List & Save programs for Sellers. Call us anytime to schedule a showing w/ one of our local agents @ 866-502-LIST. 4 Bedroom House with two fireplaces and a two car garage, sits high up on the hill with outstan… read more. 4 bedroom house with two fireplaces and two car garage sits high up on the hill with outstandin… read more. Magnificent custom built 5 bedroom 3.5 bath stone ranch on 22.7 acres, with a finished walk-out… read more. 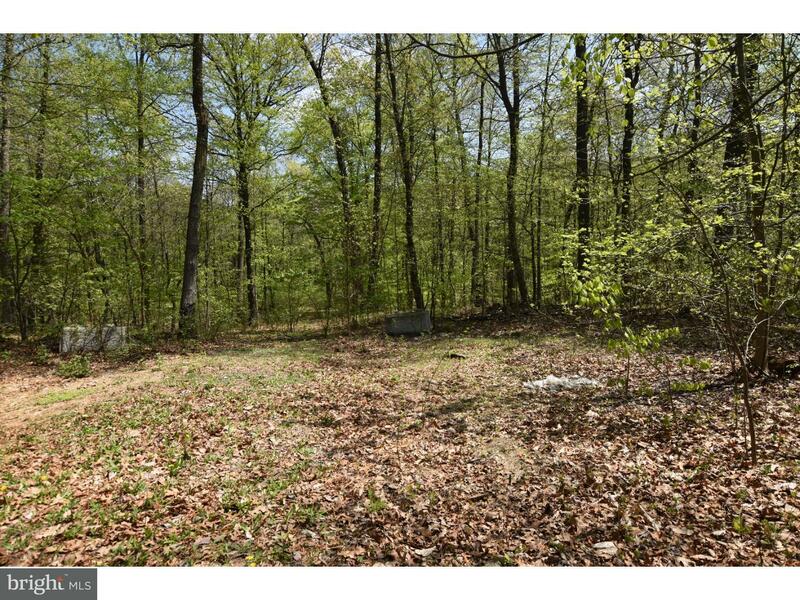 Create your own private sanctuary on this beautiful 11+acre wooded lot located in Ruscombmanor … read more. Nestled back a private lane near the Daniel Boone Homestead, this spectacular custom built cape… read more. Over 30 acres of land, featuring wooded and open areas, providing the perfect spot to build you… read more. An amazing property. Nineteenth century stone farmhouse with all the modern amenities, eighteen… read more. 51 +/- of Land !! Prime development property in a great location, close to route 100. Public … read more. 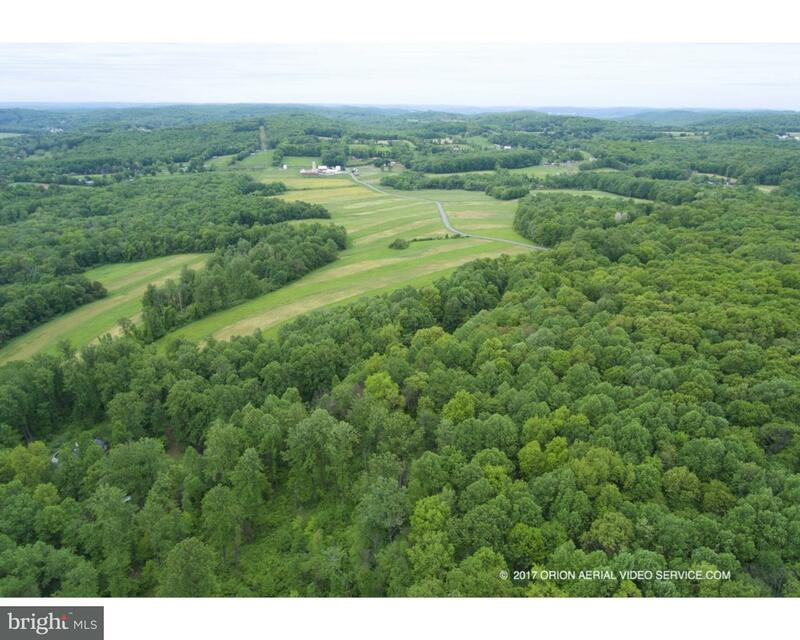 112 acres of prime, high potential development land located 1/8 mile south of I-78-very near th… read more. 1) 10 Acres minimum or $2,000 gross yearly agricultural income. 2) Only land assessment is affected. 3) Land assessment is based on the agricultural use value of the land according to the productivity of the soil. 4) Act 319 assessment remains on property in perpetuity. It remains unless there is a change in use or owner requests a “voluntary breach” at which point the land can not be re-enrolled in the program by that same owner. 5) Owner may include more than 1 deeded parcel under the application. All Act 319 Parcels must be held in “common ownership” and must be contiguous. 6) The entire tax parcel must be enrolled in the program. No exclusions of any portion from any tax parcel are permitted. The result of the Act 319, the Clean and Green Act? Lower property taxes for PA homeowners. However, if it’s taken out of Clean & Green (and say subdivided for future home construction), any “back taxes” must be paid in full to change the Act 319 status. Act 319 Properties in Berks County, PA Act-319 Farms & Land for Sale by HMSRE. We’re your source for all Berks County Homes for Sale. Home Buyers & Sellers Take MORE Home!™ everyday. Call us anytime to schedule a showing or appointment @ 866-502-LIST for Berks County Act 319 Properties, Act-319 Farms & Land for sale and more who specialize in these farms and often times historic homes.